This field guide contains all the 874 species of macromoth to have occurred naturally in Britain and Ireland. They are listed in a new systematic order and classified using the most recent hierachy and nomenclature that have now been widely accepted and adopted throughout mainland Europe. 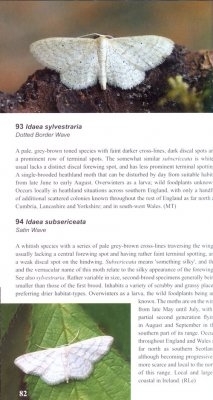 Several new species are listed as British either due to recent taxonomic changes, studies of internal structures, or analyses of historic records. 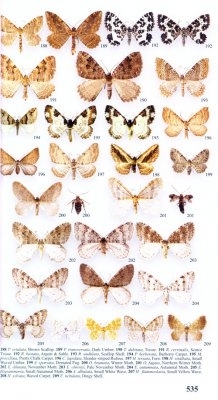 All species are shown in their natural resting position using 1200 photographs, thus enabling accurate determination in the field to species level of a vast majority of the British macromoths. 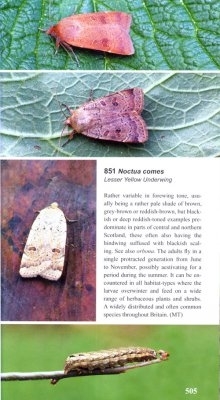 A selection of photographs of distinctive larvae are also included. 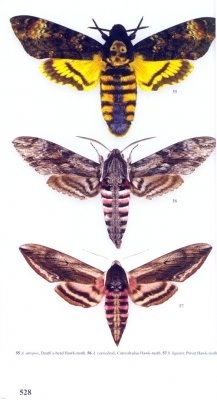 Furthermore all listed species have been shown as mounted specimens in their natural size on 60 colour plates in the back of the book, in order to allow direct size and structural comparison between species, and show salient features that are not visible in the natural resting posture. The species texts describe the diagnostic external characters, the possibilities for confusion, current flight times, larval foodplants, life-cycle strategy, up-to-date distribution and frequency summaries, and individual record details of the scarcer immigrant species. 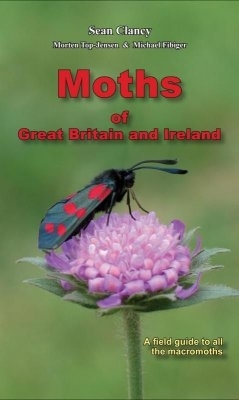 This is a new and user-friendly field guide that brings the identification and classification of all Britain's macromoths into the 21st Century and offers the moth recorder a unique combination of both beautiful and functional images of each species alongside contemporary, detailed species accounts.